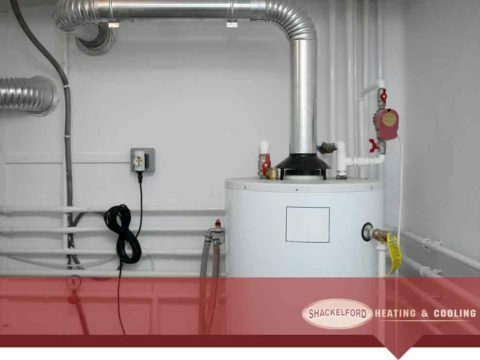 One of the most important things you need to stay comfortable this winter is a reliable gas furnace. However, it could act up when least expected, especially when it hasn’t been used for a long time. 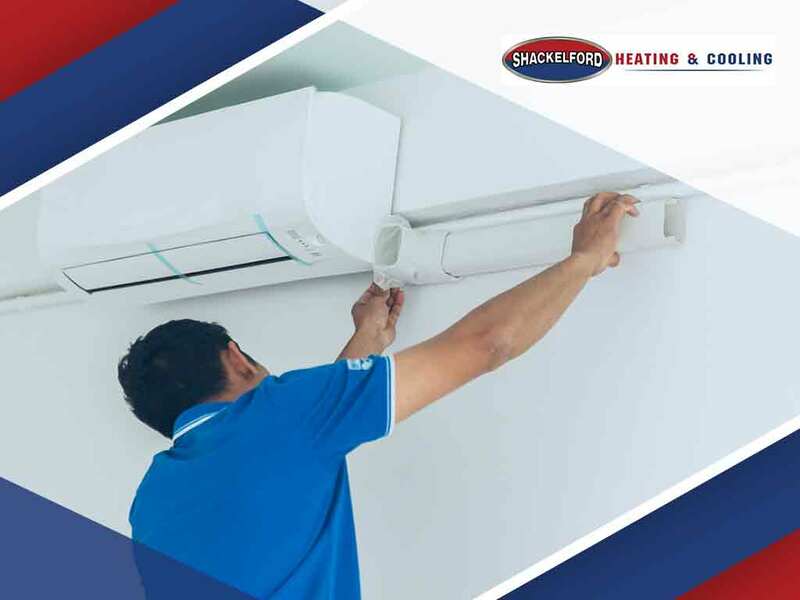 While you shouldn’t repair major issues and carry out highly technical heating installation projects, you can correct minor faults. Is your gas furnace blows nothing but cold or lukewarm air? The thermostat is likely in the wrong setting. Make sure it’s in HEAT mode and set above the current air temperature of your home. But when the thermostat is okay, check if the pilot light is out. If it’s not, re-light it, and ensure that the fuel supply is switched on. If the burner doesn’t come on even when the pilot light is turned on, set the gas valve to ON. Do you not get enough warm air? Something could be obstructing the air-supply and return-air registers. Removing anything that blocks them, and clean filthy outlet and inlet grilles. If nothing changes, a dirty blower fan might need cleaning. Make sure the filter is clean to increase the airflow. Short-cycling is when your gas furnaces switches off after just a few seconds or minutes of operation. It happens when the heat exchanger gets too hot due to restricted airflow. This is no laughing matter because it could damage the interior components of your gas furnace, and result in carbon monoxide leakage. Make sure a clogged air filter or blocked vents are not the culprit. The blower fan can be noisy, but it shouldn’t be alarmingly loud. The air filter could be dirty and needs washing or a replacement. The other causes are probably worn-out or loose components like fan bearings. 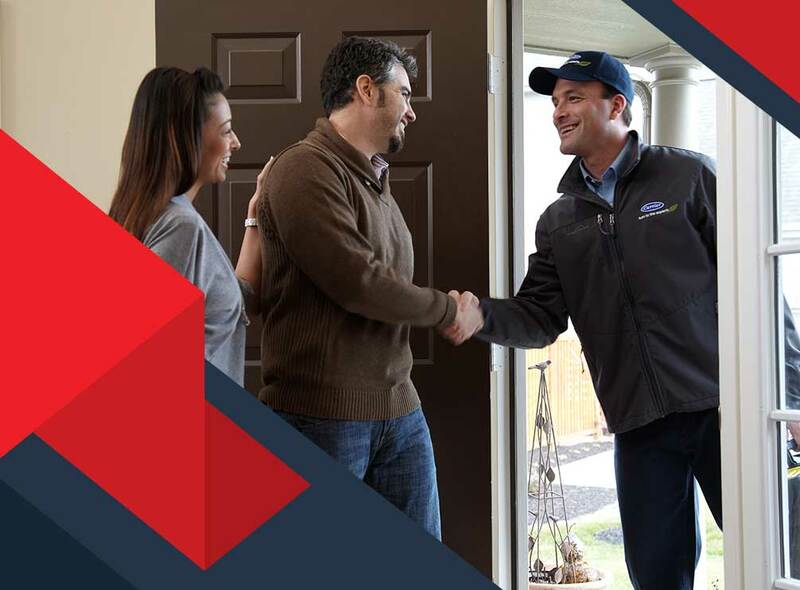 If you need to do more than just removing dirt or re-calibrating the thermostat, call a heating installation and repair expert for inspection. 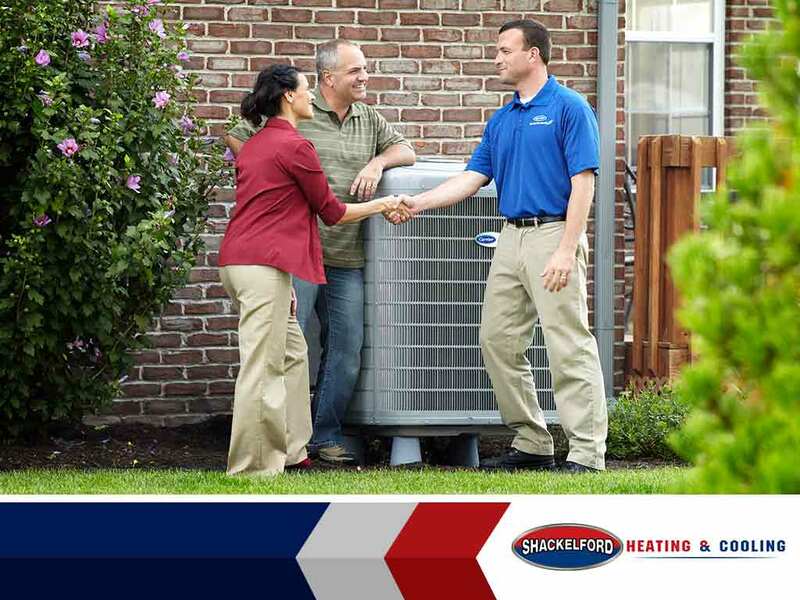 Allow Shackelford Heating and Cooling to track down the cause of the problem, and fix it just in time for the winter. 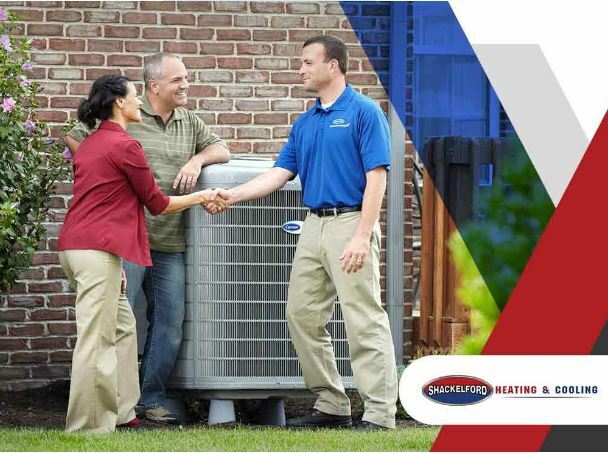 Call us at (608) 835-7755 now or fill out this form to discuss your HVAC needs.